At Canyon Creek Family Dentistry, our skilled Richardson dentist and team offer patients affordable treatments to keep patients smiling all within their budgets. One of the ways we ensure patients get the necessary care they need without exceeding their budgets is by processing and filing dental insurance claims to offset the costs of treatment. Whatever your dental insurance plan, our team is here to help you maximize your coverage and receive the care you need at a price you can afford. If you would like to learn more about our insurance policies or schedule a visit with our Richardson team, give us a call today. We look forward to seeing you soon. 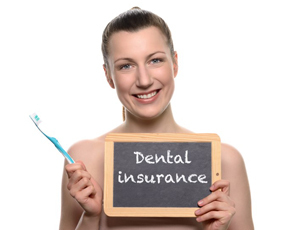 There are two main types of dental insurance policies, health maintenance organizations (HMO) and preferred provider organizations (PPO). HMO policies outline strict restrictions on what dentists and dental treatments patients can receive. PPO plans are created with flexibility in mind. 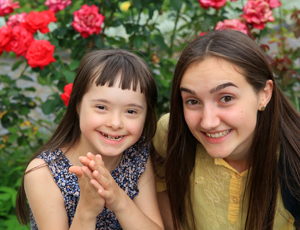 They allow you to choose your treatments and dentists, but your out of pocket costs may increase for certain services or to visit specific providers. 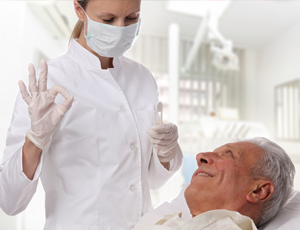 Most plans cover a variety of preventive and restorative dentistry treatments. Additionally, some plans also offer coverage for services like orthodontics and sedation dentistry. The easiest way to ensure you’re making the most of your dental insurance coverage with our caring Richardson team is to visit us more often. Regular six month appointments give us the opportunity to examine your smile for warning signs of common oral health concerns. This allows us to partner with you to prevent dental concerns or diagnose and treat issues in the earliest possible stages. All of this during dental appointments that usually receive 80 to 100% coverage from your insurance plan. If you would like to spread the cost of dental treatment out over several months, we are happy to partner with CareCredit to offer low or no interest financing plans. This third party financier works exclusively with healthcare providers to offer patients affordable financing options. If you want to learn more about CareCredit, don’t hesitate to talk to our team, or you can apply for preapproval online.